Diversity and inclusion are no longer about doing the “right” thing. Embracing differences through an enhanced diversity and inclusion lens is necessary to achieve and sustain organizational and financial growth. 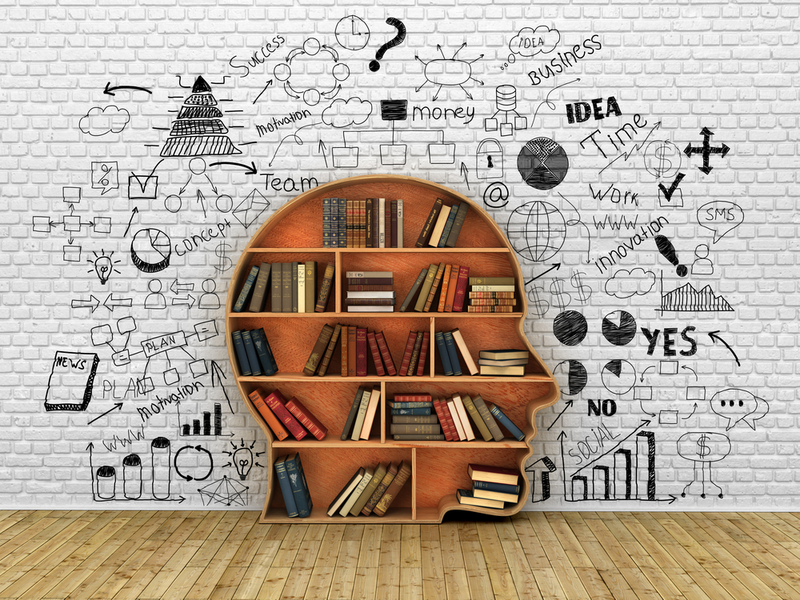 The SDIA gives organizations the power of knowledge, as they seek to understand how to best harness and embrace the increasing diversity of employees, customers, and communities they serve.  Spectra Diversity gives D&I professionals, both internal and external, tools and resources to enhance and inform their work. Please use and share our resources as you see fit.